PHOENIX, Ariz. – Rep. Catherine Miranda, D-Phoenix (District 27), today urged Arizona’s U.S. Senators to use their influence to stop H.R. 4935, the Child Tax Credit Improvement Act of 2014, after it passed out of the U.S. House of Representatives on a vote of 237-173. The bill now faces Senate consideration. The child tax credit is only available to taxpayers who are working, earning an income and raising children. Currently, individuals with an Individual Tax Identification Number (ITIN) can qualify for the child tax credit but under section 3 of the proposed congressional bill, they would no longer be eligible. Only those with social security numbers would qualify for the child tax credit. The types of taxpayers that typically utilize ITINs versus social security numbers are primarily noncitizens. Domestic violence victims sometimes also utilize ITINs out of privacy concerns. “The child tax credit is a powerful tool in combating poverty. It helps families, which are struggling to pay the bills, keep more of their income to meet basic needs. Effectively singling out immigrant families and penalizing them under our tax code is unfair and inhumane,” Miranda said. “I thank Congressmen Pastor and Grijalva and Congresswoman Kirkpatrick for voting against this dangerous bill. I urge all of our congressional delegation to reject this attempt to use the tax code to target and disadvantage Latino families,” Miranda said. “Congress should be passing laws to help the economy rebound, not hurt those families that are hardest hit by the recession,” Miranda said. There is one provision in the bill that Miranda favors and that is indexing the amount of the child tax credit to inflation so that the amount increases each year to keep pace with the rising cost of living. STATE CAPITOL, PHOENIX – A birth certificate is something most people take for granted. It is an essential document needed to get a driver’s license, a social security card, even to prove legal residency and United States citizenship. But some of our country’s original Native American citizens – born at home or in the care of a traditional midwife in one of Arizona’s rural, remote Indian Nation areas – have been unable to obtain this vital document. State Representative Albert Hale, D-St. Michaels (District 7), and Coconino County Supervisor Lena Fowler, D-Tuba City (District 5), are helping change that. As a result of Hale and Fowler’s work with state officials over the past few months, the Arizona Department of Health Services met and consulted with Indian Nation leaders Friday, July 18 on a new, draft streamlined process for obtaining a delayed birth certificate if there was not one initiated for a Indian Nation citizen at the time of his or her birth. If a birth certificate is not immediately processed at the time of birth, a person must go through a lengthy process with the state to obtain a “delayed” birth certificate. This process currently involves producing four separate forms of verification or “proof” that a person was born at a specific time and place. The more time that passes from the date of birth to the time a delayed birth certificate is sought, the harder it often is to produce the required documentation. “For many people, it is almost impossible to get through the process and actually obtain a birth certificate,” Hale said. “If you don’t have a birth certificate, that means no social security card, no driver’s license, no passport. You have Native Americans unable to prove they are U.S. citizens. 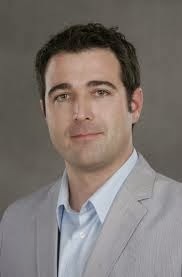 It just doesn’t make sense,” Hale said. Hale, Fowler and other Indian Nation representatives raised concerns about the “delayed” birth certificate process to DHS and found that DHS was sympathetic to the concern, especially as it disproportionately appeared to impact people living in Native American communities. Officials at DHS have been working with Hale, Fowler, other legislators, Indian Nation representatives, and county officials to develop an alternative process for Indian Nation citizens to use in obtaining a delayed birth certificate. This new process will only require two forms of verification and will allow Indian Nation government documents and U.S. Indian Health Service official records to meet most of the documentation requirements. PRESCOTT, Ariz. – Arizona State University’s Center for Applied Behavioral Health Policy will recognize Rep. Victoria Steele, D-Tucson (District 9), for her efforts to improve access to behavioral health care in Arizona. The CABHP selected Steele, according to a letter from the organization, because of her “profound, positive impact on behavioral health care in Arizona.” Steele, a mental health professional, said she is honored to receive the award. Steele was instrumental in getting funding for Youth Mental Health First Aid and for the Drug Treatment Alternative to Prison Program. She worked on legislation that was included in the past two budgets that allocated a total of half a million dollars to the Department of Health Services to expand Youth Mental Health First Aid. The program is designed to help people identify, understand and respond to signs of mental illness, eating disorders and substance abuse disorders in adolescents. Steele was also involved this year in securing $250,000 for the DTAP program, which allows drug-addicted criminal defendants to plead guilty to an offense and enter a treatment facility for three years, instead of going to prison. In the facility, the person receives addiction treatment and a variety of other training and support services, while being monitored by the court. 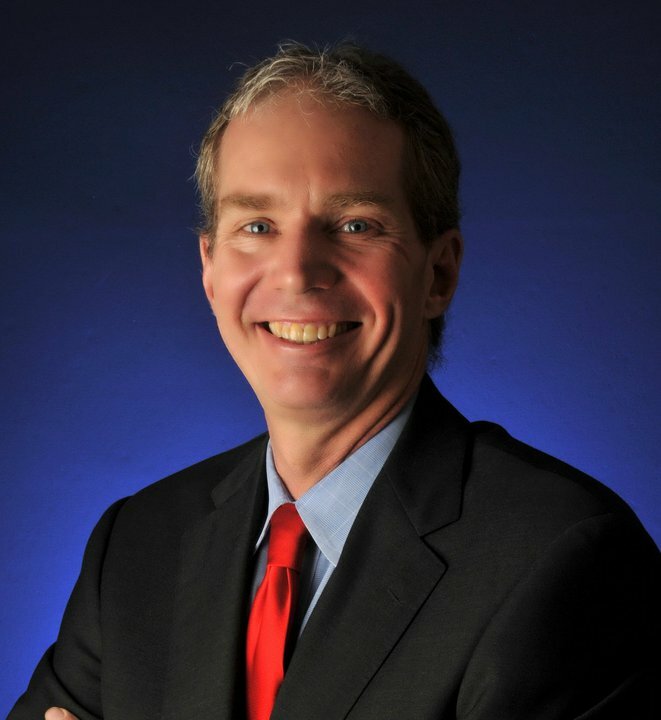 The CABHP will present Steele with the Legislative Leadership Award during its 15th Annual Summer Institute at the Prescott Resort on July 17 at 5:30 p.m.
“I am grateful for the support that CABHP is providing to the community and hope that its work will inspire others to get involved,” Steele said. To learn more about CABHP, go to www.cabhp.asu.edu. For more information on Youth Mental Health First Aid, visit www.mentalhealthfirstaid.org/cs/take-a-course/course-types/youth/. For additional information about DTAP, go to http://www.pcao.pima.gov/dtap.aspx. 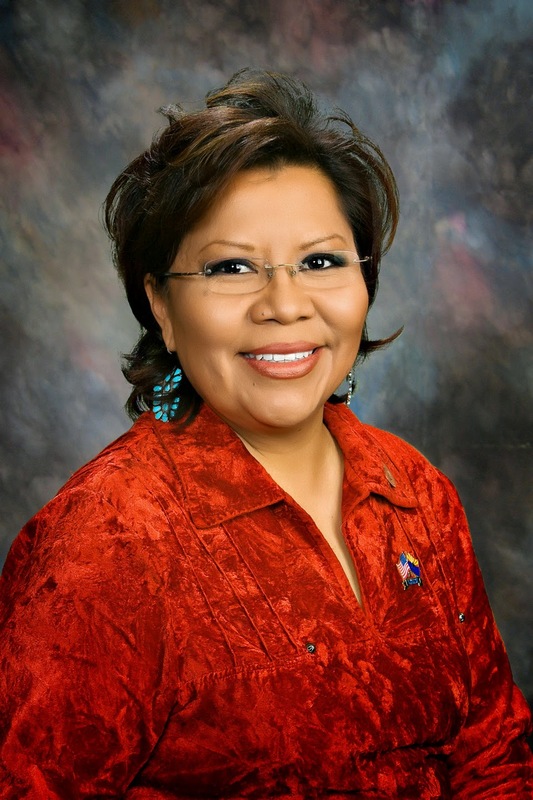 STATE CAPITOL, PHOENIX – Rep. Jamescita Peshlakai, D-Cameron (District 7), recently added her name to a letter sent to President Barack Obama, urging him to establish the Grand Canyon Watershed National Monument. The proposed national monument would be located within the Kaibab Plateau in the Grand Canyon watershed region. STATE CAPITOL, PHOENIX – Rep. Martín Quezada, D-Phoenix (District 29), today applauded an appeals court decision to stop an executive order that prohibits state agencies from issuing driver’s licenses to young immigrants who have been granted permission to work in the United States and are qualified for delayed deportation proceedings under President Obama’s deferred action policy. “I am pleased that the U.S. Court of Appeals for the 9th Circuit reinstated the injunction against this extremist executive order. The governor’s effort to deny driver’s licenses to deferred action recipients was simply political grandstanding. “Deferred action recipients who received work permits are authorized to be in this country. There is no legitimate reason to treat them differently. The appeals court decision today reinforces that fact and is good news for supporters of sensible immigration policies. “In 2013, I made the same point when I offered a floor amendment to a bill being debated in the Arizona House of Representatives. My amendment would have reversed the governor’s policy and would have granted DACA recipients the ability to get driver’s licenses. When the House voted on my amendment, it failed along party lines. Unfortunately, this issue has become a partisan rallying point rather than a debate over what is good public policy. 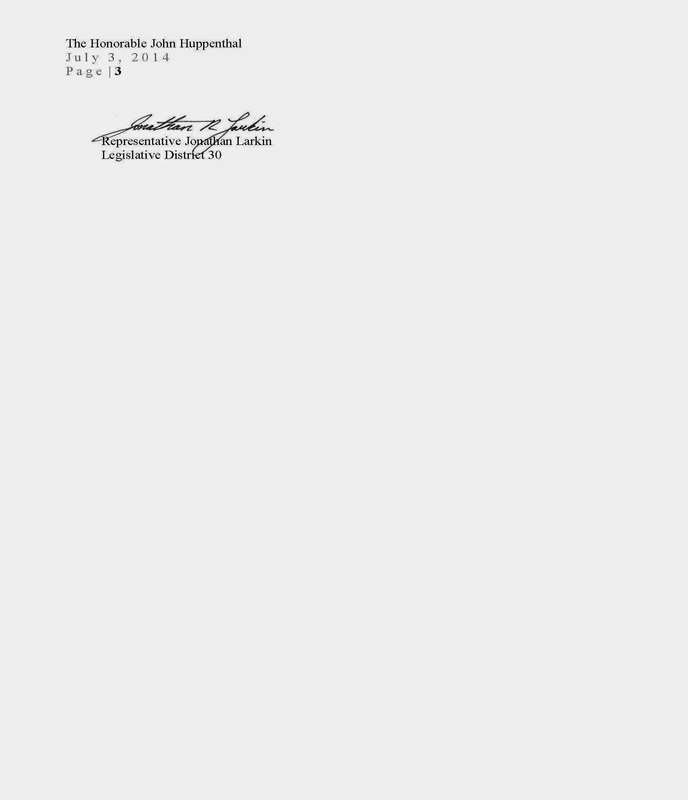 STATE CAPITOL, PHOENIX – Today Rep. Catherine Miranda, D-Phoenix (District 27), released this statement regarding an appeals court decision to block an executive order from Gov. Jan Brewer that prevented state agencies from issuing driver’s licenses to young immigrants who have received work permits and are avoiding deportation under the Obama administration’s deferred action policy. “The decision by the 9th U.S. Circuit Court of Appeals is an important step forward for our state. This executive order not only hurt the young people who were granted deferred action and allowed to work, but it also hurt our economy. “Recently, our Legislature has focused on attracting new businesses to Arizona from all over the world. For these efforts to be successful, we need to move beyond the kind of immigration policies that create a negative image for our state. This is an issue I’ve been outspoken about. In 2013, I introduced HB 2032, a bill intended to clarify that deferred action recipients are able to use federally issued work permits to show that their presence is authorized when applying for driver’s licenses. I believed we needed this legislation because the executive order preventing deferred action recipients from receiving driver’s licenses was inappropriate. It affected our economy and promoted politics over people. Although this bill was heard in the House Transportation Committee, it did not pass, and the issue remained unresolved, until today. 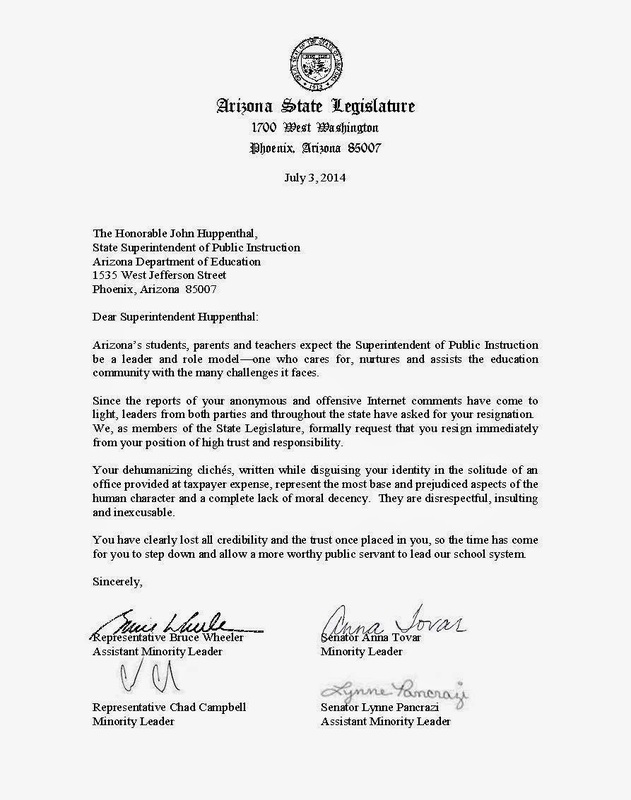 STATE CAPITOL, PHOENIX – Today Arizona Democrats at the Legislature together urged John Huppenthal to resign from his position as the state’s superintendent of public instruction. to Huppenthal’s office. The legislators told the superintendent they believe he now lacks the credibility necessary to hold the public’s trust. Wheeler added that Arizonans expect the superintendent to be a role model for the education community and that Huppenthal has failed. 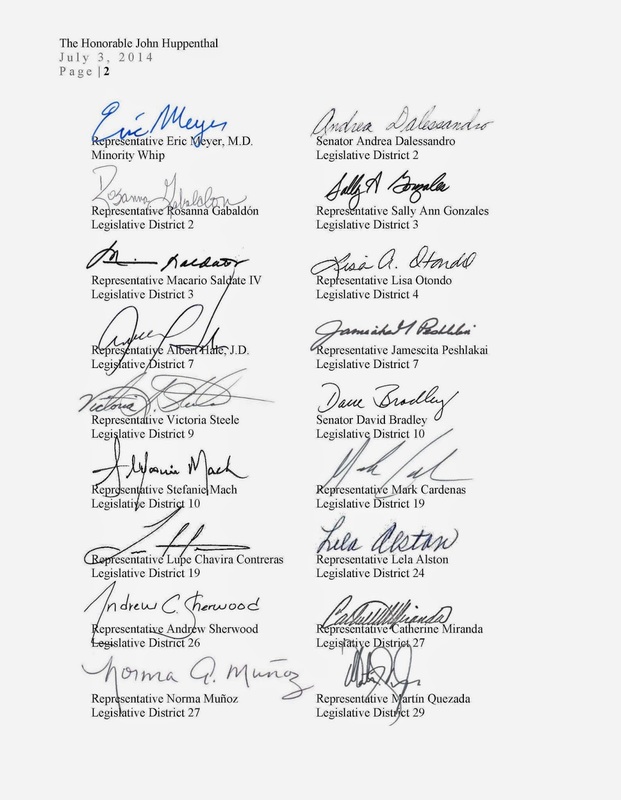 A copy of the letter is available online at www.azhousedemocrats.com.